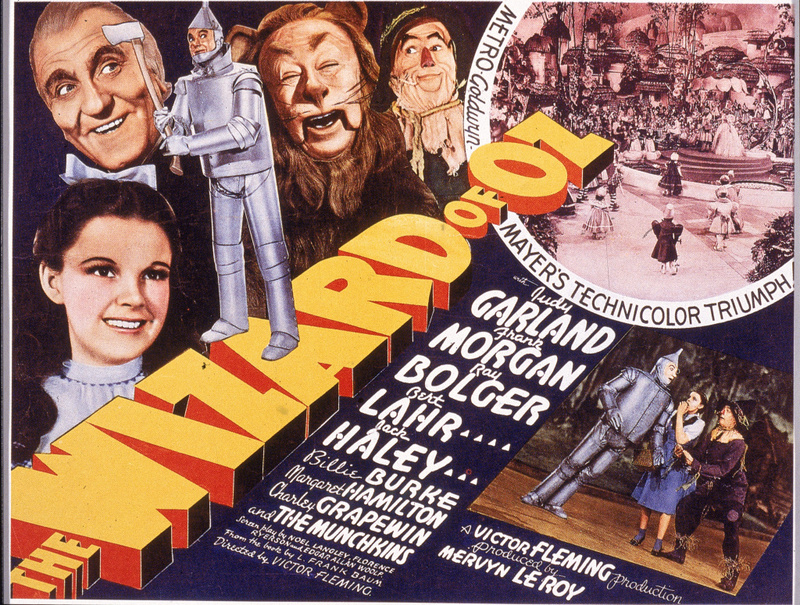 File: A lobby card from the film 'The Wizard Of Oz,' shows an illustration of American actress Judy Garland (1922 - 1969) (as Dorothy) and, left to right, actors Frank Morgan (1890 - 1949) (as the Wizard), Jack Haley (1898 - 1979) (as the Tin Man), Bert Lahr (1895 - 1967) (as the Cowardly Lion), and Ray Bolger (1904 - 1987) (as the Scarecrow), 1939. 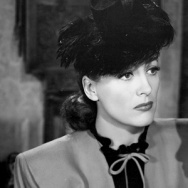 Several scenes from the film, which was directed by Victor Fleming, are also visible. Representatives for a cemetery and the family of Judy Garland say her remains have been moved from New York to a Los Angeles mausoleum. The transfer from a crypt in New York's Ferncliff Cemetery to Hollywood Forever Cemetery took place last Friday, Noelle Berman, a Hollywood Forever spokeswoman, told The Associated Press. Garland's three children, including actress Liza Minnelli, live in Southern California and wanted to have Garland resting near them, Berman said. The mausoleum is big enough to eventually include all her family, Berman said. Besides Minnelli, that includes her siblings Lorna and Joey Luft. A private unveiling of Garland's crypt will be followed by a public celebration, the cemetery said. Garland, the star of "The Wizard of Oz" and other classic films, died in 1969 at age 47.